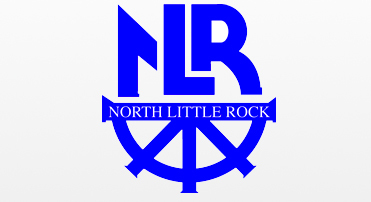 The City Clerk and Treasurer's Office is the official record keeper for the City of North Little Rock. It is the go-to office for copies of legislation, city contracts, meeting minutes, and business licenses. Follow this link to access digital copies of ordinances, resolutions, and minutes for the City of North Little Rock. Click the "Request Full Text Search Support" option, then click "Login." If you know your desired document type (ordinance, resolution, or minutes), select it from the list, or simply enter your desired keyword under "Criteria" and click the "Run" button to view results. If you export a document from the system in .pdf format, Adobe Reader is recommended to view the document.